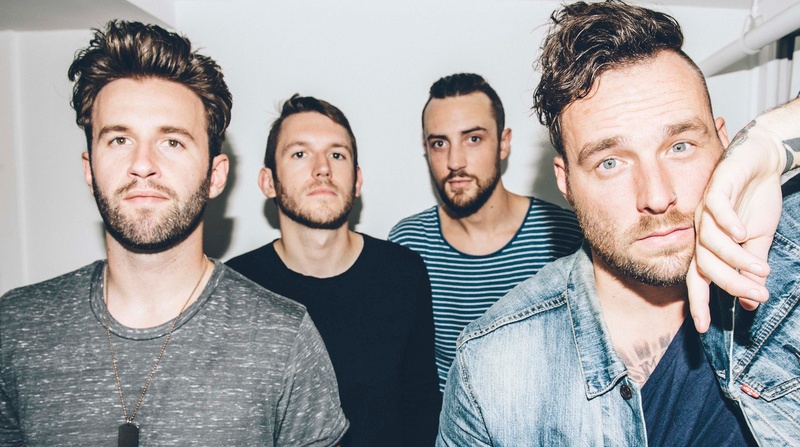 Emarosa have updated their website with a teaser video. The video ends with the date April 28th. Emarosa - "Get Back Up"